Recognition, treatment and prevent are the cornerstone for appropriately addressing skin infections in wrestling. 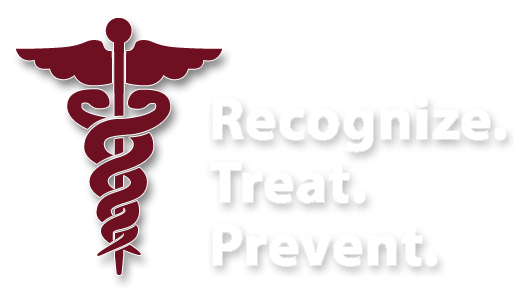 Download these PDF's for your athletes to help address hygiene, assist in recognizing theses infectious agents and means to reduce their spread to others. For further discussion or more in-depth review of these agents, see the vast array of products available through The Mat Doc: Educational DVD, Skin Infection pocket folders and MatDoc app (available for iPhone/Android and even tablets). When you have a problem with skin infections in wrestling, think The Mat Doc for your needs!